I’ve posted a few things here in reaction to the idea about banning mobiles in school: tagged: yesmobile. 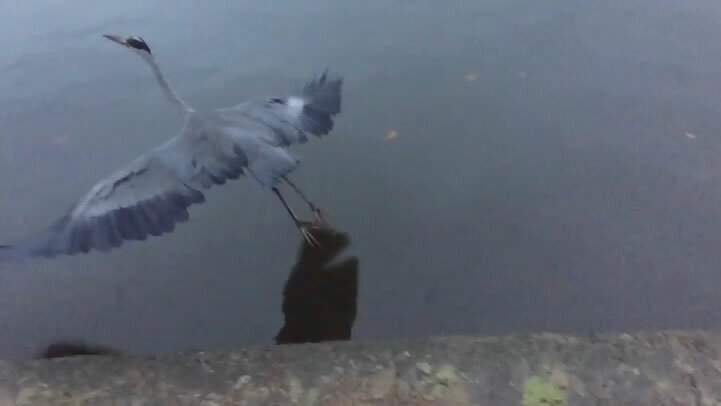 I grabbed this video in the park this morning with my phone in the slowmo mode. I would have though that the ability to do this outweighs the need to address problems of distraction?